Your 1800's Hostess is Marsha Geisinger. 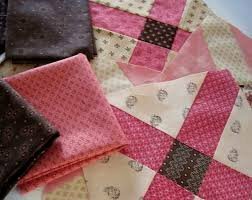 Sign up to receive 6 of the newest 1800's Fabrics Fat Quarters at a 10% discount. The 10% discount also applies to any 1800's fabric you purchase on the day of club. Everyone is welcome to attend, please feel free to join us and get into the fun!